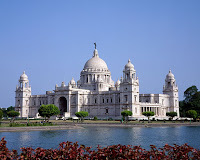 This itinerary will take you to the journey of eastern India. 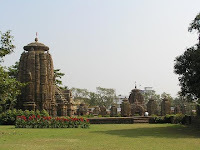 Starting from the largest city of India, Kolkata, which has a wonderful fusion of modern and ancient with rich and poor, to the religious and ancient towns of Konark and Puri. 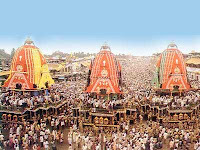 The world heritage temples will give you an insight of the East Indian architectural prowess of the ancient days. Experience the soothing sea at Gopalpur and the calmness of the Chilka Lake. Take an extension to the tiny state of Sikkim, nestled at the foothills of the Himalayas and shadowed by the majestic Kanchandzonga. With spectacular view of the Himalayas, Sikkim is one of the largest orchid producers in India which bloom at every nook and corner of the state.